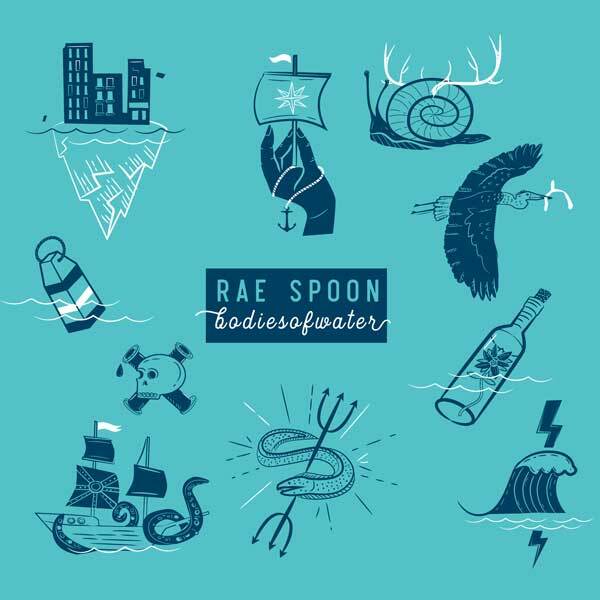 Today, Rae Spoon shares another new track off their upcoming album. Taking on the apocalyptic possibilities in the current global climate, Spoon says they wrote “Bioluminescent” after there was a tsunami warning in Victoria. “Everyone was talking about it everywhere I went and it struck me as similar to being on tour. Driving vast distances in Canada musicians have to contend with a lot of risk like living in a tsunami zone. The song is about making peace with that."